WACREN 2018 Conference in Lomé, Togo on 15-16 March 2018. Mark your calendars! 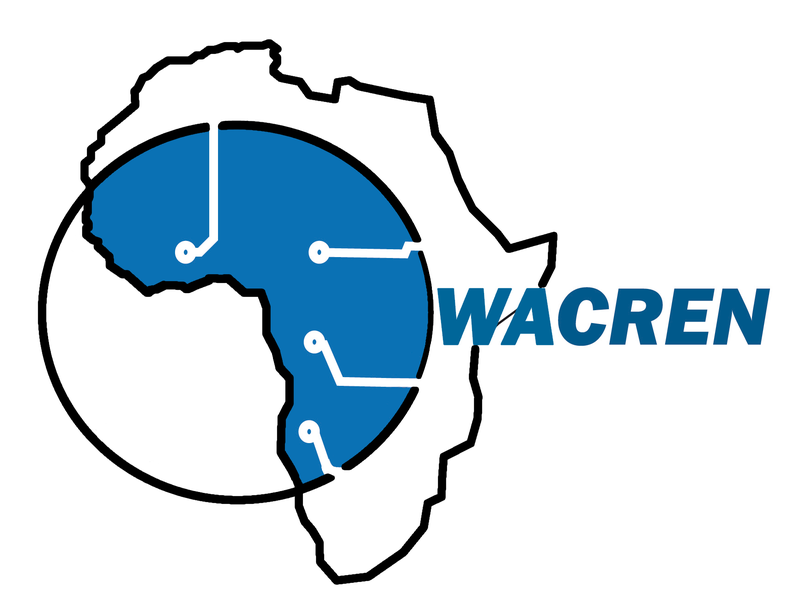 Save the date: WACREN 2018 to be held in Lomé, Togo, on 15-16 March 2018, with the official launch of the WACREN network. More soon. Read more about WACREN 2018 Conference in Lomé, Togo on 15-16 March 2018. Mark your calendars! 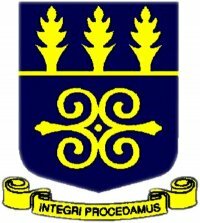 The workshop will be organized in collaboration with International Networks at the Indiana University, Ghanaian Academic and Research and Education Network (GARNET), the University of Ghana and AfricaConnect2. Goal: Focused on perfSONAR measurement meshes, participants will learn how to set up a new mesh and what it means to have a measuring point participate in a mesh. These NREN and campus network administrators will also be connected to the WACREN regional perfSONAR deployment. Engineers from NRENs who have subscribed to the AfricaConnect2 project and will be connected to WACREN are the priority. Others will include participants from the 1st WACREN perfSONAR workshop or experienced network engineers who have successfully deployed perfSONAR in their home organisations. All participants will require exposure to network monitoring, network performance measurements and perfSONAR. Expected Outcomes: Measurements will be taken by participants from NRENs connected to the WACREN network as well as those from countries connected via other international transit. These participants would then be able to quantify the network reliability and performance improvements with the WACREN network compared to commodity Internet services. 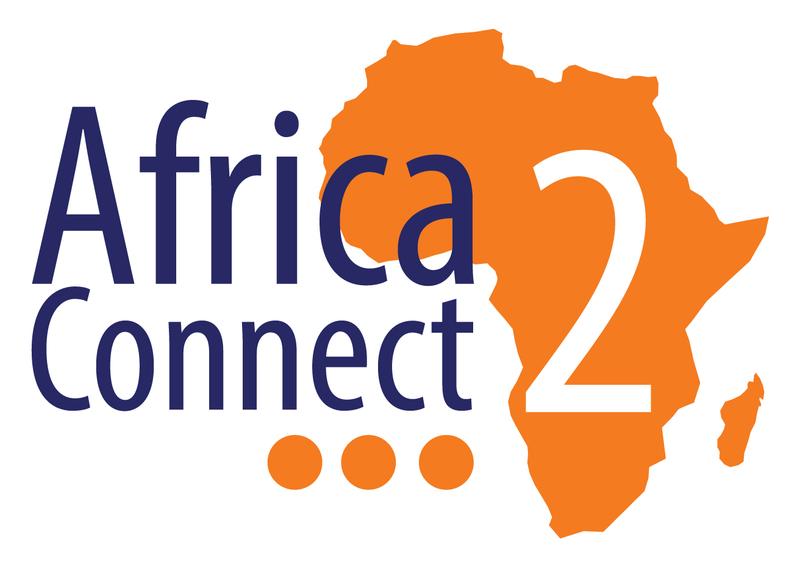 Applications from the ASREN and UbuntuNet Alliance regions are welcome and encouraged. WACREN participated in Brussels in the final reviews of the MAGIC, Sci-GaIA and TANDEM projects by independent reviewers. 1 year ago ago at Anderghen, Capital Region of Brussels, Belgium by WACREN Media. WACREN was member of the consortia of these three H2020 projects funded by the European Commission and participated in their implementation in the past two years. A lot of takeaways from these projects, and WACREN will build on their achievements to expand and strengthen the Focal Points network and PODWAG, with support of the AfricaConnect2 project. WACREN thanks the EC and all the partners of these three projects and look forward to continuing working with them. From the feedback we got from the 160+ participants, the WACREN 2017 Conference and parallel events have been a great success. 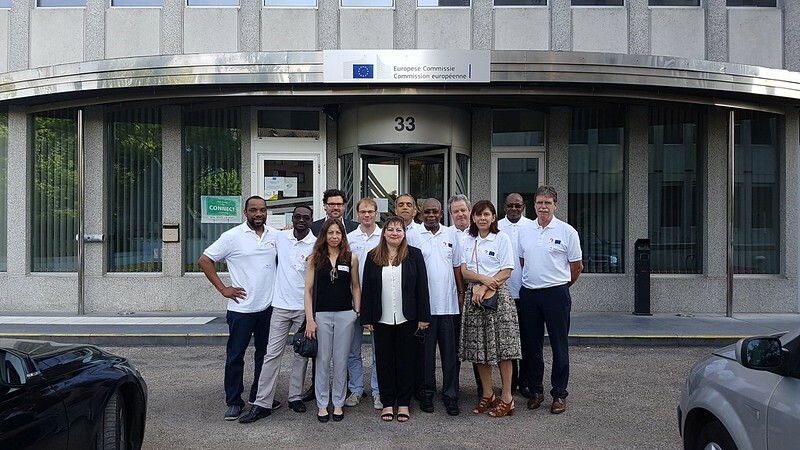 Thank you to all of you who contributed to this success, including those who couldn’t make it to Abidjan, especially the Programme Committee Members and the partners of H2020 projects WACREN is participating in (MAGIC, Sci-GaIA and TANDEM). The Abidjan Declaration on NRENs in the WACREN region is also available at http://wacren.net/en/content/abidjan-declaration. Please share widely, especially with the policy and decision makers in West and Central Africa. A special thank you is due to our hosts (Ministry of Higher Education and Scientific Research of Côte d’Ivoire, RITER and UVCI), our Platinum Sponsor (AfricaConnect2), our Gold Sponsors (Glo and XON), our Silver Sponsor (MainOne), our Bronze Sponsor (ICANN), our Training Sponsors (FIRST, Radically Open Security and Université Félix Houphouët Boigny) and, last but not least, our Connectivity Sponsor (Orange CI). Thank you again, and see you and other new friends at WACREN 2018 in Lomé, Togo.